Christmas is only a month away, so there is plenty of time to plan a healthier Christmas this year. 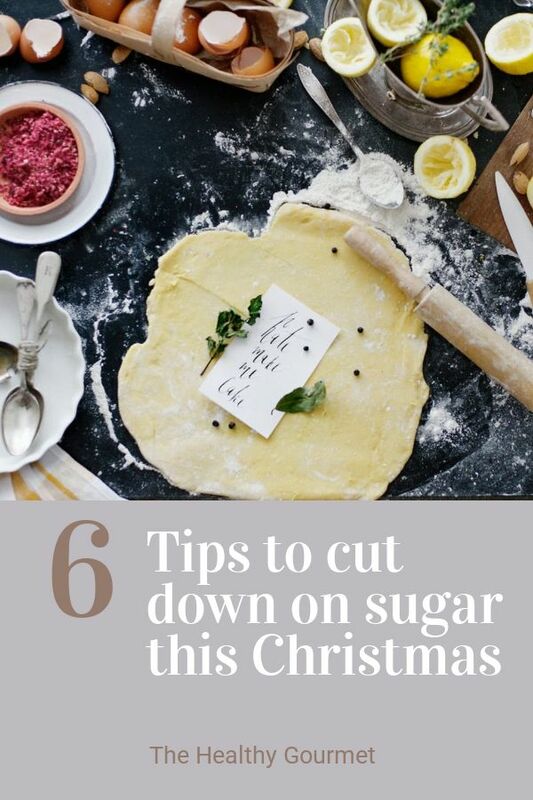 The N. 1 danger for the festive season is the excessive sugar consumption. Sugar can make your insulin levels spike up, increases inflammation in the body which is believed to be the roots cause of many illnesses, overwork your liver, may cause mood swings, contributes to hormonal imbalances, play havoc with your energy levels and contribute to hyperactivity syndromes in children. 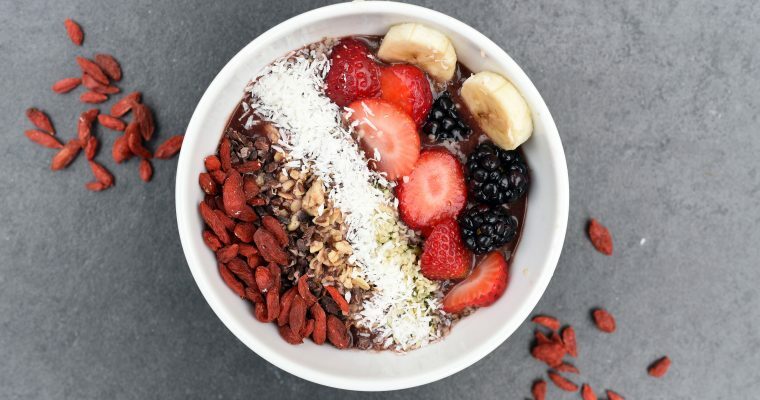 Avoid or keep an eye on all those foods that contain hidden sugar: lattes, fruits juices, flavored yogurt, breakfast cereals, alcohol, shop bought low fats food. Dust it off. Be aware of the extra amount of sugar on cakes sugar dusting or icing. Rubbing off that extra coating will give you the pleasure of eating a slice of cake, but with less sugar. Spread it out. You don’t need to have it all at once. 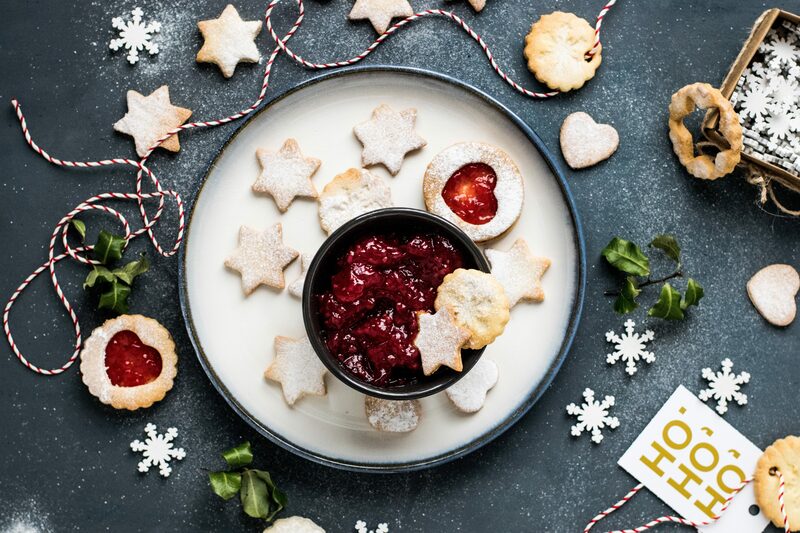 Spread your guilty food over that course of the day of the week, so you won’t have to deprive yourself of a slice of panettone or mince pie, but simply be sensible about it. Crowd it out. The festive season presents an amazing variety of foods that are both healthy & Christmassy. Clementines, oranges, walnuts, kale, chard, all sort of cabbages, pumpkins, spices like cinnamon that help you keep sugar levels down, ginger, lemons and lots more. Simply using more of these healthy wintry foods, and making them the principal characters of your meals, will naturally crowd out the bad stuff! Balanced it out. This is one of the things what I teach in my webinar “The building blocks of healthy eating habits” which is the art of a balanced meal. Are eyeing up that cheeseboard? Have your cheese with a bitter salad and some Vitamin C foods or seasoning to help you liver digest the fatty food, or if are having a carbs heavy dinner, why not having a soup and proteins the following day? Move it out. The lymphatic system, which is one of the main detoxifying system in the body, needs the movement and muscles action in order to function properly. Help your body expels toxins, use up the glycogen stored in your muscles and re-activated your vascular system, by simply moving! Go for walks with the kids, stretch, and if you really don’t have time use some of the latest fitness apps: you can get a mini home workout in 10 min! I hope this tips might give some ideas for this Christmas. If you would like to learn more on how to have a balanced and healthy diet, sign up for my upcoming webinars and courses, a flexible and convenient alternative to individual health & lifestyle coaching sessions.